It has been five years since the release of Don 2 and Shah Rukh Khan fans are eagerly waiting to see more from the popular Don franchise. Looks like they will not have to wait much longer now with producer Ritesh Sidhwani hinting about the third film. 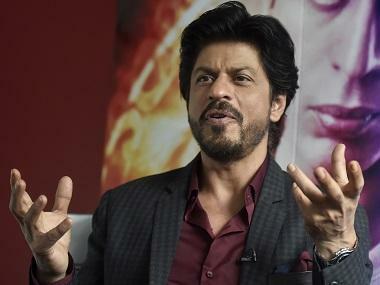 Excel Entertainment, Farhan Akhtar and Ritesh Sidhwani's production company, completed 15 years on Thursday and the banner marked the occasion by announcing the return of Don. Sidhwani posted a picture of Shah Rukh Khan from the first film on Instagram and in the caption mentioned Don 3 among the hashtags. The '#staytuned' at the end of the post is keeping the fans on tenterhooks, waiting to know more. Since Sidhwani used Shah Rukh's image in the post we can safely assume that the superstar will reprise his negative role as Don. Interestingly there was a gap of five years between the first and second film as well. Don was a remake of the 1978 Amitabh Bachchan film of the same name. However Don 2 steered away from the original and created much more excitement.